Hearts instead of Challenge » What's Under the Needle? 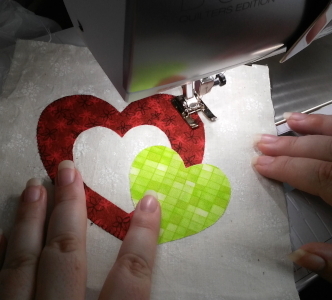 A kiwi quilter's tradition is to make heart blocks (known as healing hearts) for anyone in need whether they have been injured or going through bereavement or dealing with illness or tragedy.... in this case, they are for the families of the victims. The blocks are put together, quilted and finished, then given to those in need. 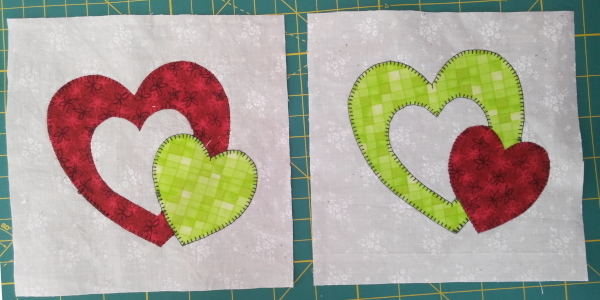 I love to applique so that's what I make, but blocks can also be pieced. For those looking for an applique heart, I drew this one up especially for today's block so feel free to use it. 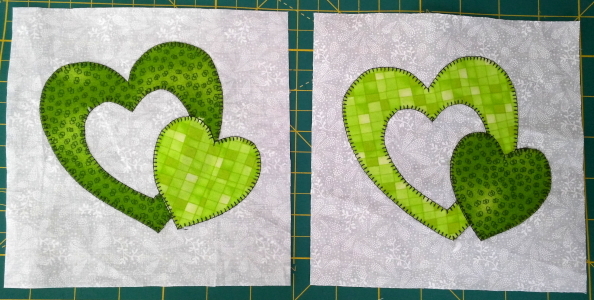 The heart fits into a 6" finished square. For those who are following along with our challenge, we know you'll understand and hope you will continue on with your project. We'll be working on ours again soon with an update next week. What a nice tradition. Prayers for the families.